Lots of IHG hotels are getting more expensive and a smaller number will become less expensive with this year’s changes that will go into effect tomorrow. No hotels in Israel are changing categories. You can book hotel stays for the next year at the old rates tonight. Most hotels will allow you to cancel for free until a couple of days before the stay, so it can be worth reserving stays if you think you might be able to make them work. 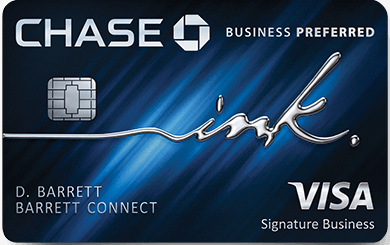 The Chase IHG Premier card is offering 80,000 points for signing up and spending $2,000 in 3 months. The card comes with an annual certificate good for a free stay in IHG hotels that cost up to 40K points. 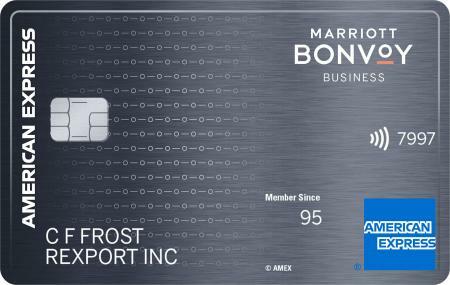 IHG points will not expire for as long as you remain a cardholder. You can get the signup bonus as long as you haven’t received an IHG signup bonus within the past 24 months. If you have the new IHG Premier credit card you’ll also get Platinum status and every 4th award night for free! If you have both the IHG Select card and the IHG Premier card you’ll get every 4th award night free AND a 10% rebate on award nights! The IHG Premier card also comes with free Global Entry/TSA Pre-Check. Will you book any hotels before they go up in cost? 6 Comments On "Final Day To Book IHG Hotels Before 2019 Award Category Changes"
How will this affect the free night award? 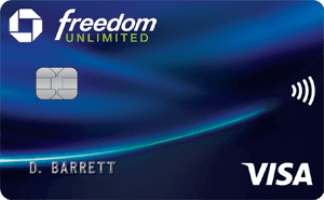 So, if I have the older IHG card, I would be eligible for this new Chase IHG premier card? I keep getting emails from Chase or IHG offering me the card but I didn’t apply because I didn’t think I would be eligible. I have had it alot longer than 24 months. I don’t see anything about Israel hotels in the post? What am I doing wrong? “No hotels in Israel are changing categories.” It’s literally the second paragraph.